This newly-refurbished home in Australia uses colorful, textural fabrics to inject the neutral tone of the living areas with warmth and personality. 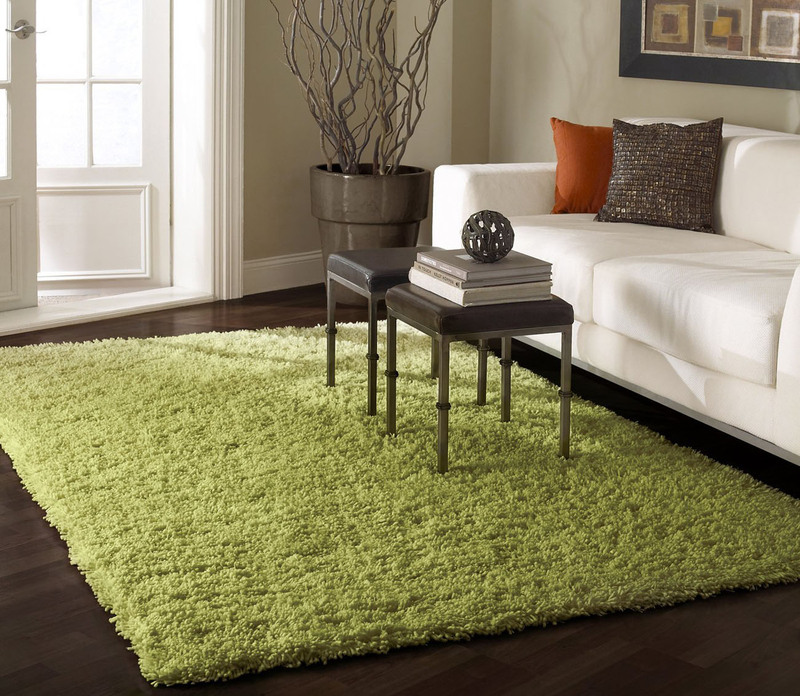 Accent floor area rugs add warmth and make the gaps between furniture less cold and bare. 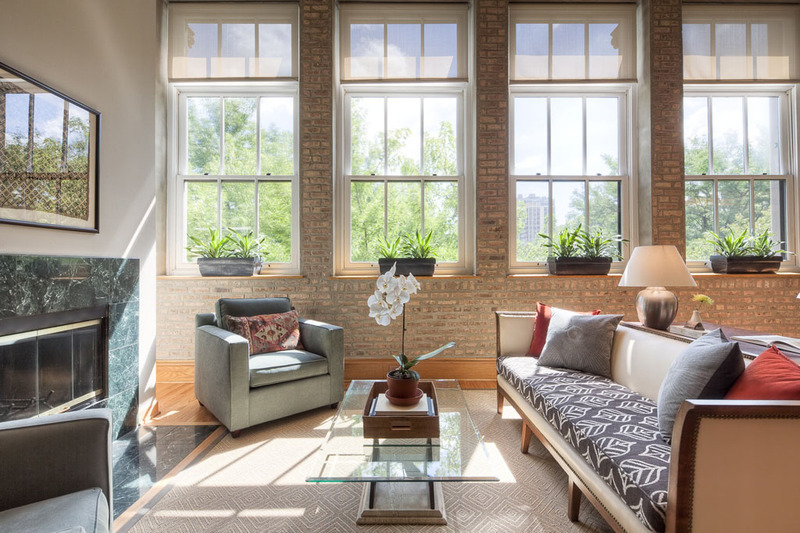 Decorating your living room with a rug create a sense of elegance for any room. The dominant colours of the Union Jack — blue, red and white — can provide beautiful contrast to any room. 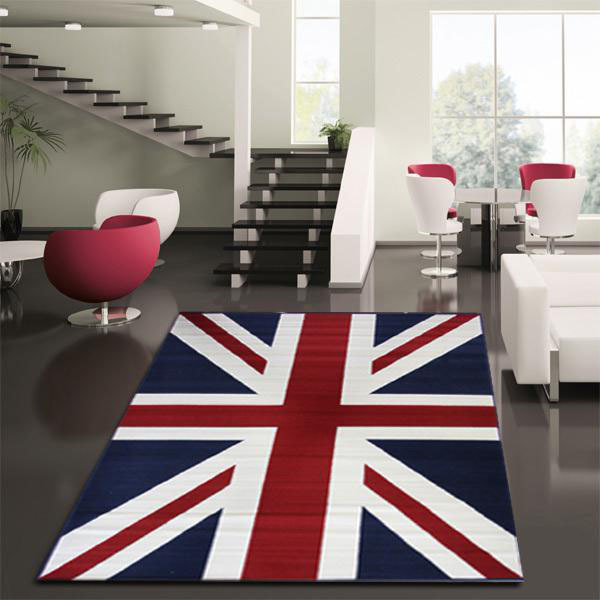 Whether the design is classic or contemporary, the British theme Union Jack decor provides a bold appearance that can be elegant or stylishly eclectic. 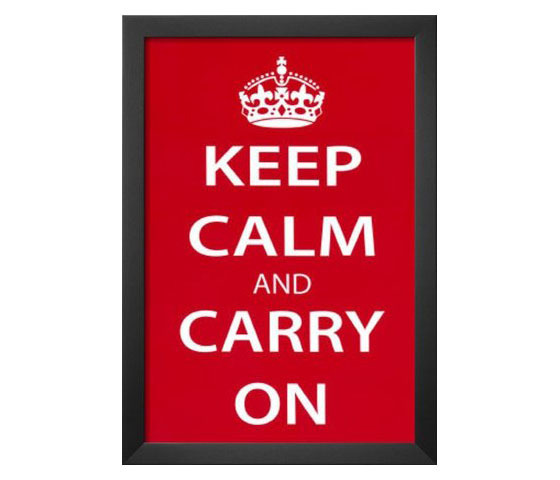 The decorative theme of Keep Calm And Carry On has enjoyed a surge in popularity in recent years. It was originally a propaganda poster in red with white text created by the Government of the United Kingdom during the Second World War to boost the morale of the public in the event of an invasion by the Nazis. After 50 years, its Crown Copyright expired, and the poster was subsequently rediscovered in 2000 and reprinted with increasing frequency. If you want to decorate your room with themes without making a permanent commitment, you can use decorative room dividers which are movable, so you can change themes as often as you’d like. 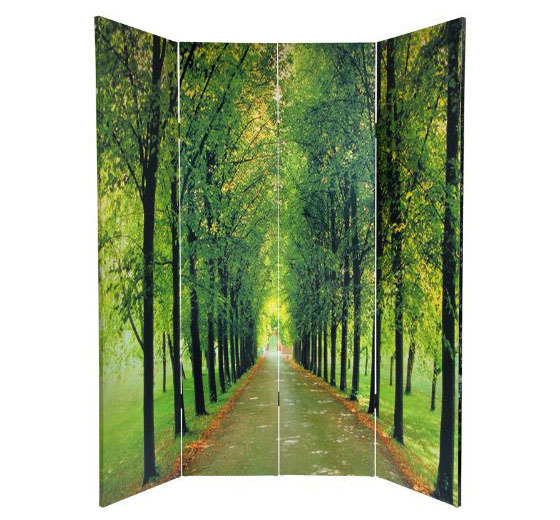 Room divider ideas such as nature photography, Paris scenes, Italian Riviera sceneries and tropical beach photography can add charm and character to any room. 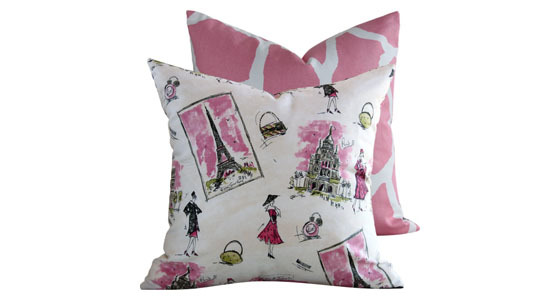 Bring the romance of Paris to your home with Paris themed decor. 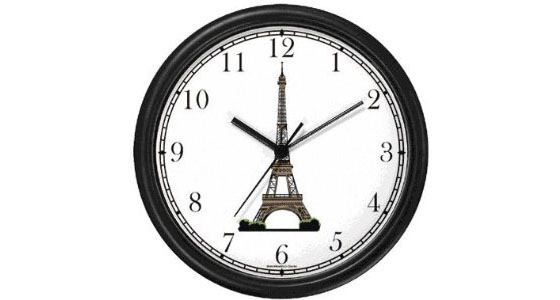 Decorate your room with Eiffel Tower wall clocks, Paris throw pillows and Eiffel Tower wall decals to give your Paris room decor a touch of Parisian elegance! These creative clocks by Dust Furniture are simple yet unique. 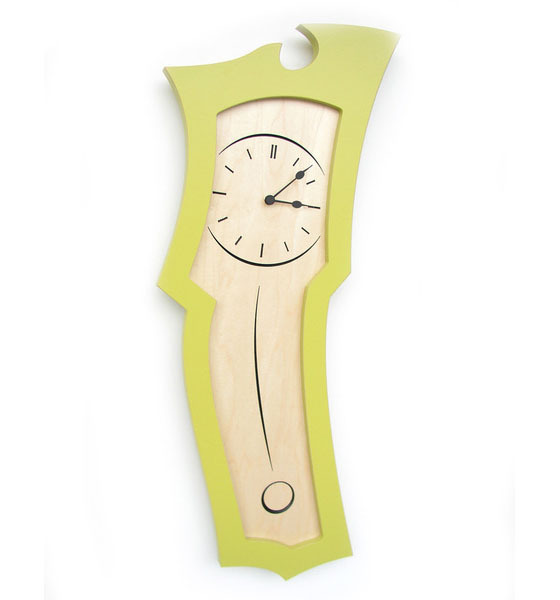 From wall hanging clock with faux pendulum to surreal looking tradition grandfather clock, the designs are abstract and dynamic.